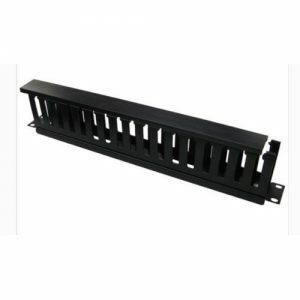 Ideal accessory to manage your cables, with a wide brush slot to accommodate. 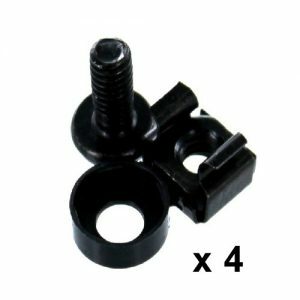 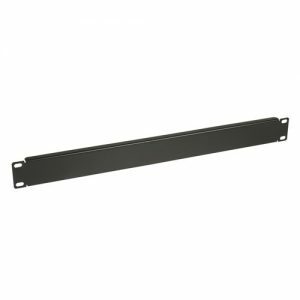 The brush plate is designed to protect the cables and connectors from dust. 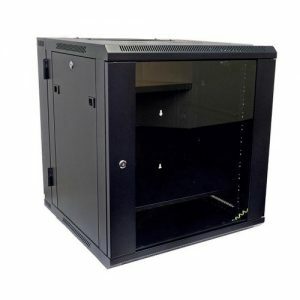 Uses 1 Rack space in the Cabinet. 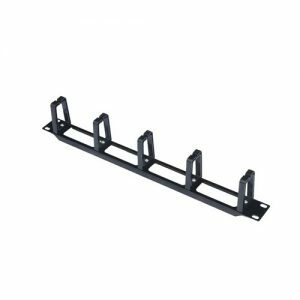 Ideal accessory to manage your cables, includes 5 D rings to provide a channel for each of your cables. 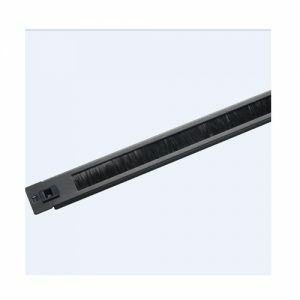 1RU Panel 12 XLR Speakon for 19 Inch Rack System/ Server. 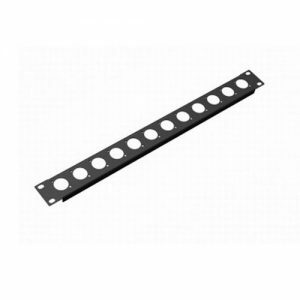 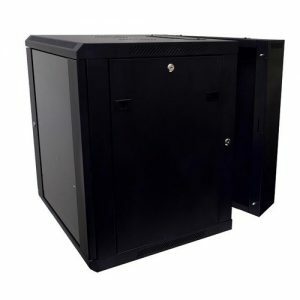 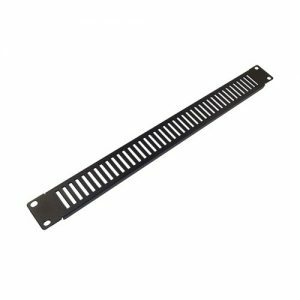 1RU Solid Blank Panel for 19″ Rack System / Server Cabinet. 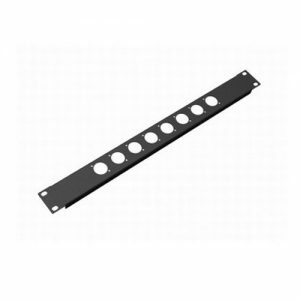 Ideal for filling a blank space in your rack server, or to keep your equipment securely closed.